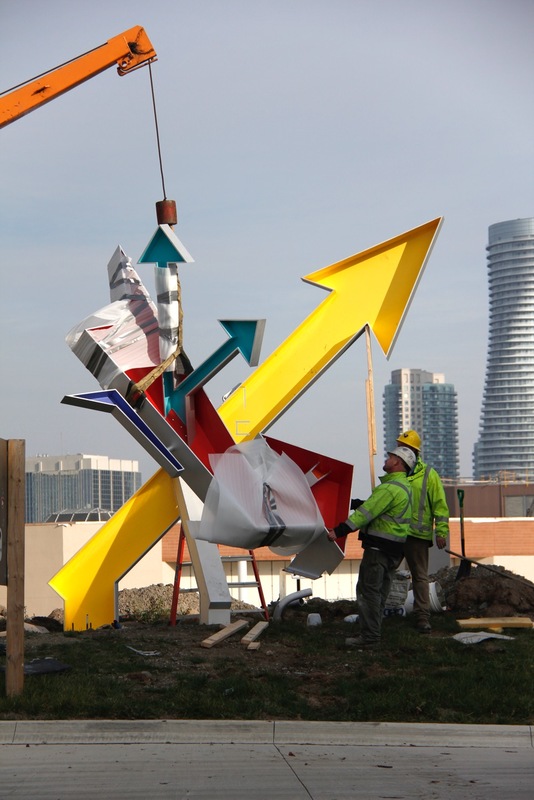 We draw upon our diverse expertise and experience to offer services that advance the field of public art . Public art today is increasingly complex. Projects are often linked to major civic planning initiatives, community development outcomes and contemporary art ideas. Our approach is to provide you with a range of service options that address the many facets and requirements of the public art field today. We start with the BIG questions. We are knowledgeable about best practices and experienced in crafting policies and plans with clear goals. We also know it is important to continue to innovate and to seek new approaches in public art planning. We provide our clients with thorough research. We analyze qualitative and quantitative data. We identify policy considerations and the factors that influence key decision makers. We engage diverse community stakeholders and ensure that policies and plans reflect the unique characteristics of your community, institution or organization. We listen to your ideas and work with you to achieve your vision. We support you on every aspect of a project’s life-cycle from concept to definition, implementation and handover. Our project management services range from hosting artist workshops to coordinating temporary art installations to developing and delivering multi-year, multi-site projects that involve many artists and stakeholders. We believe that the success of public art projects we deliver depends on the relationships between our client and their communities. We have pioneered innovative ways of reaching out to create projects in tandem with the communities who use and inhabit them. We deliver locally-based and community-led outcomes that link your project to your community, your neighborhoods and your city. We respect the vision of indigenous inclusion and voice and have the capactiy to engage in dialogue that is knowing of indigenous ways and protocols. The value of a work of public art is directly related to its condition. Therefore a plan for the long-term caring for public art is a key component of our management service. We advise you on curatorial placement and assess maintenance requirements for public art before you acquire a work. We provide plans for preventive care and conservation services after your collection is in place. Our expertise in this area will ensure that your investment is protected. We provide trusted advice and management expertise on all aspects of public art for government, non-profit organizations, developers, building owners, and corporations.